So, how do you get financing for the purchase of your home in Costa Rica when the banks won’t help you? 100% financing is the answer! Here is a scenario: an expat without residency in Costa Rica. Let’s assume you would like to buy a home for $200,000 but you are not a resident of Costa Rica yet. You would have to come up with $200,000.00 cash right? No, there is another solution. 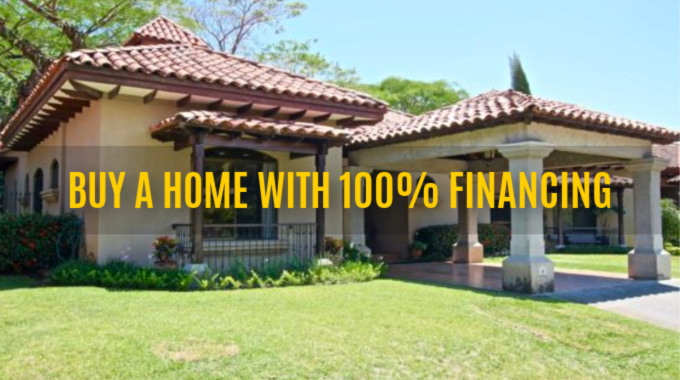 With our assistance and our sister company, Gap Real Estate, you can buy a home with 100% financing. We work with our partner to get the owner or seller of the house to move the property into a trust. The property remains in the trust until the property is paid. While this process is underway, the Seller is asked to finance $120,000 at perhaps 8% (negotiable). You (the buyer) are given a mortgage of $80,000 at 12%. You will have an average interest rate of 9.6%. That competes with mortgage loan rates at Costa Rican banks! Of course, putting money down would be even more attractive… for example, if you had a property or business to sell back in your country of origin. But, there is often a time delay between selling your home or business in order to put down a decent down payment. Gap Equity Loans generally processes loans at terms of three years. “If you are never a day late or dollar short” on your loan payments, there is a very good chance of renewing your loan (about 99% chance of renewal). During this three-year period, you can obtain your residency and apply for a traditional mortgage offered by a local bank. When the sale of your home or business finalizes back in your home country, you will have the 20-30% down payment required by a local bank to secure your new mortgage loan. Once you have the funds from your new loan, you would pay off your original mortgage with the seller. The title of the house moves from the trust to your name. This example scenario is applicable to local Costa Rican citizens as well and not just foreigners. It is feasible, and viable solution for all parties involved — Realtors, Sellers and Buyers. In closing, as a foreigner, keep in mind that once you have moved down here and purchase a home, car etc, in an amount exceeding $200,000 you can automatically apply for your residence through our partner Costa Rica Immigration Experts. DO YOU NEED HELP FINANCING A HOME PURCHASE? 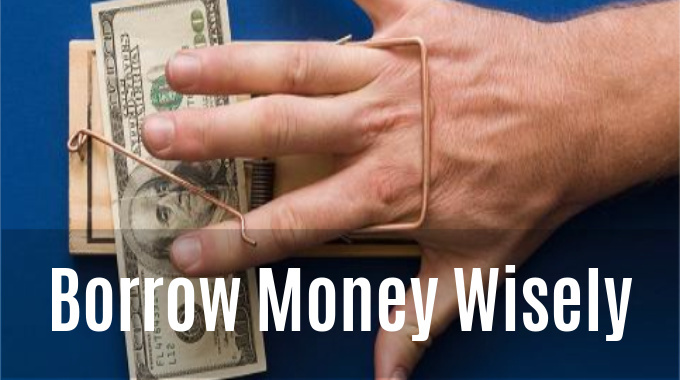 Is It Safe To Borrow Money In Costa Rica?